Would you recommend What-Dog to a friend? Just a fun time killer that may also enlighten us dog owners on breed. Where's the Android version? Kitty Kat has used this product for one day. @rrhoover Bossy but charming... pretty much nailed it! This is the funniest thing. The pictures of people are strangely accurate. With the ever growing complexities of dogs --- will you be able to keep up? 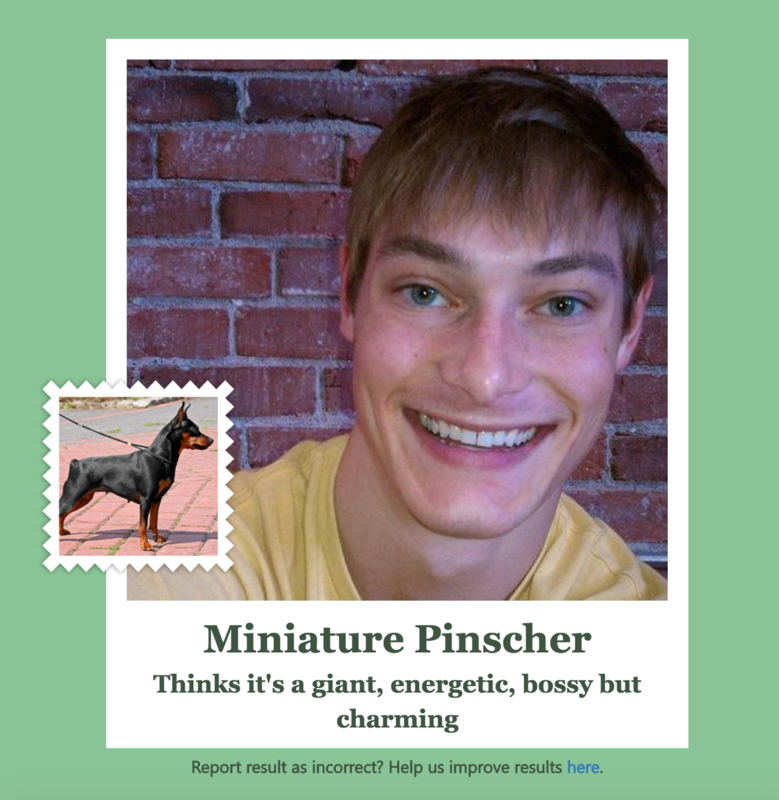 Simply snap a pic and identify your dog's breed instantly.